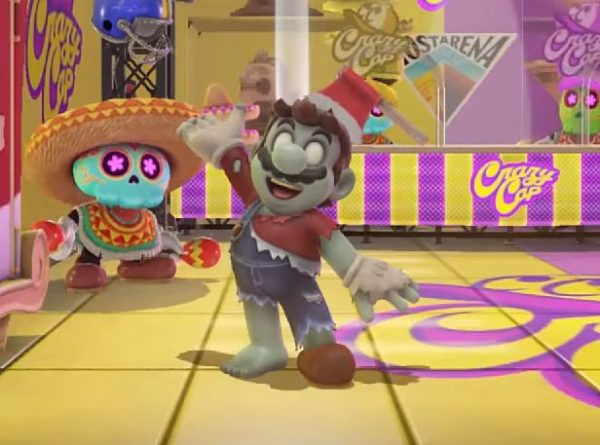 Another Super Mario Odyssey outfit outed by a dataminer has come to the game. 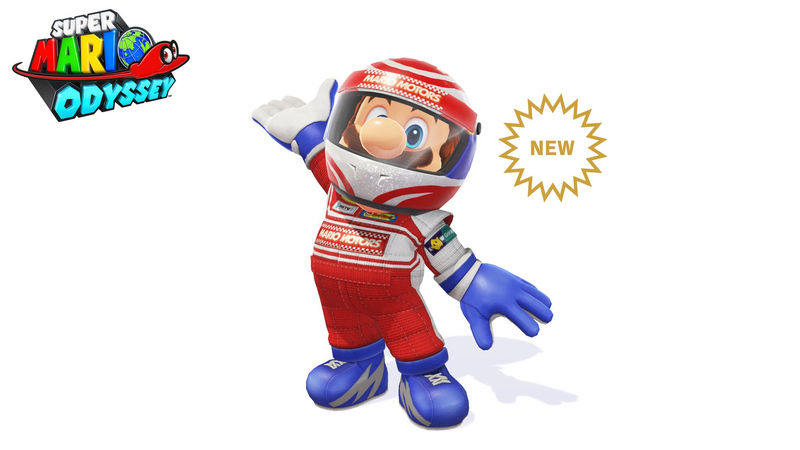 This time, we -- and by we, I mean those of you with enough coins saved up to afford a stylish new getup the moment it's added to the game -- are getting the Racing Outfit. If you're interested (or just want to mindlessly pad out your collection), the helmet costs 3,000 coins and the jumpsuit is 5,000 coins. I'm holding out for that axe-in-the-head zombie Mario, thanks.